Matthew Hagen applies two decades of experience connecting clients with people of excellence. He specialises in placing C-suite leaders across a diverse range of industries, identifying both emerging and established talent through a rigorous, in-depth and analytical approach. 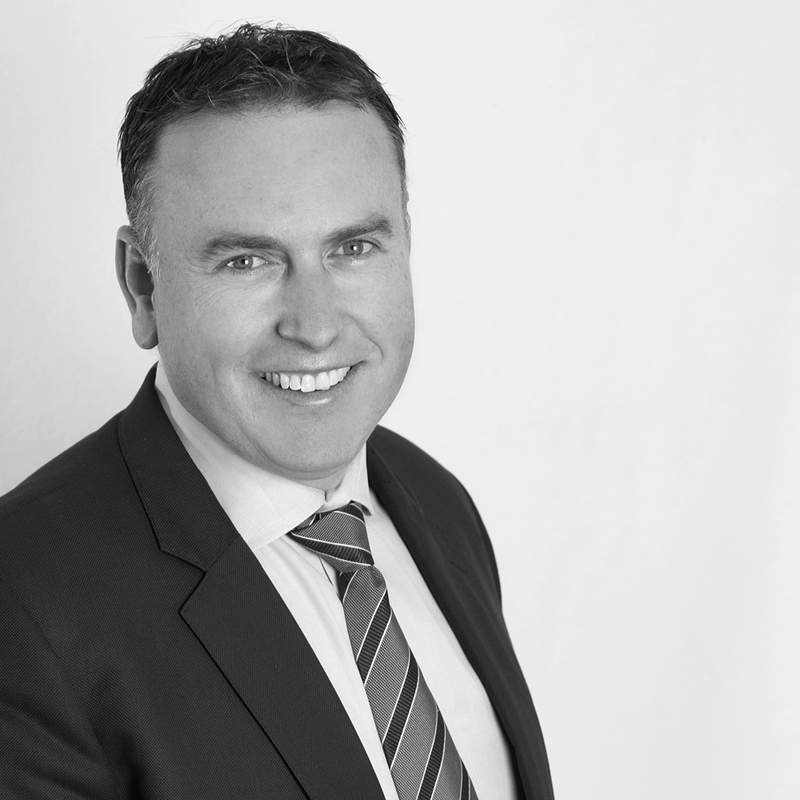 As one of the original co-founders of Omera Partners in 2002 (formerly Boomerang Partners), Matthew has pioneered significant and sustained growth in his organisation through a range of market cycles and geographical expansion. Intelligent, friendly and trustworthy, Matthew thrives on his chosen career and believes there is no greater compliment than having his services and approach recommended to another. Both commercially minded and creative, he keeps a fresh approach and encourages out-of-the-box thinking to connect with dynamic leaders that meet client needs. Matthew’s clients, by choosing not to use the traditional international search firms, engage in a partnership where Omera Partners is able to truly reflect the client’s values, needs and culture in order to attract the ideal talent for any critical role. Although Matthew once enjoyed running with the bulls in Pamplona, these days he gets more of a kick from connecting with each individual’s higher purpose in their career. Above all, he advocates the importance of having outstanding people at the centre of each workplace. Matthew holds a Bachelor of Business majoring in Property from Curtin University in Western Australia, and Cornell University’s ILR School’s Advanced Certificate in Executive Search and Leadership Consulting.